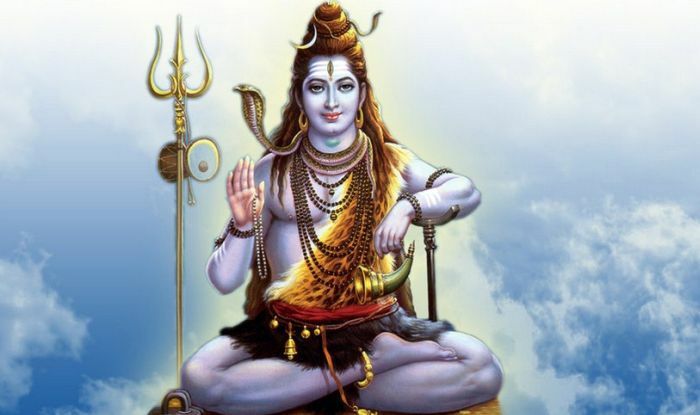 Om Jai Shiva Omkara is one of the most famous aarti of Lord Shiva. This famous Aarti is recited on most occasions related to Lord Shiva. This Aarti is sung by the entire congregation at the time of Aarti, while worshipping the deity using a festal lamp.